The essays below will help you to understand the goals and objectives of the mission and provide additional context and information about the places being explored and the science, tools, and technologies being used. 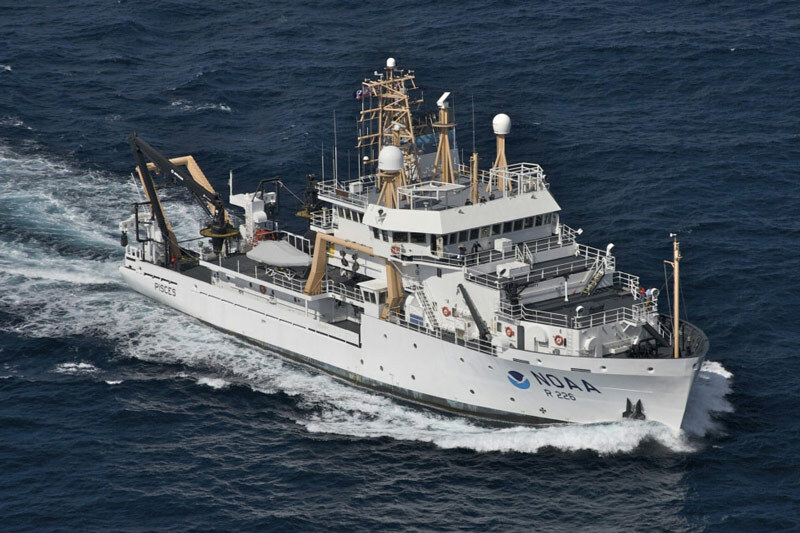 Beginning on August 24, 2016, a team of scientists and engineers aboard NOAA Ship Pisces will spend 15 days at sea exploring three deepwater canyons off the coast of North Carolina. Specifically, the team will target Keller, Pamlico, and Hatteras canyons. Sentry is a 6,000-meter depth rated autonomous underwater vehicle (AUV). 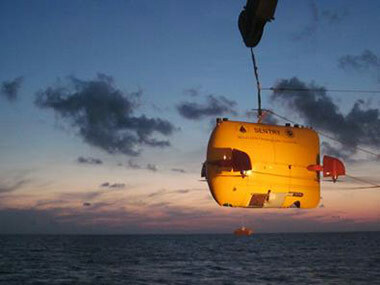 AUVs operate without direct human control or connection to the ship and can perform diverse missions, such as sonar surveys, image collection, water chemistry measurements, and magnetic measurements. AUVs are also increasingly used for sample collection. 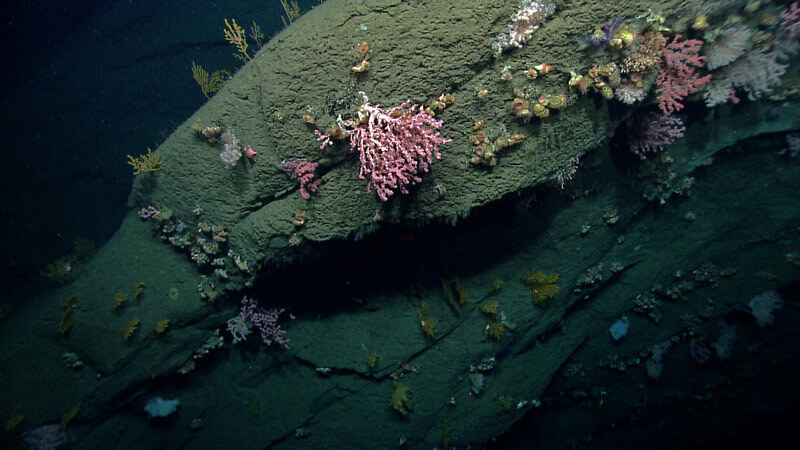 Submarine canyons are major geologic features of continental margins that link the upper continental shelf to the abyssal plain. Results of the most recent surveys estimate approximately 9,000 canyons worldwide. 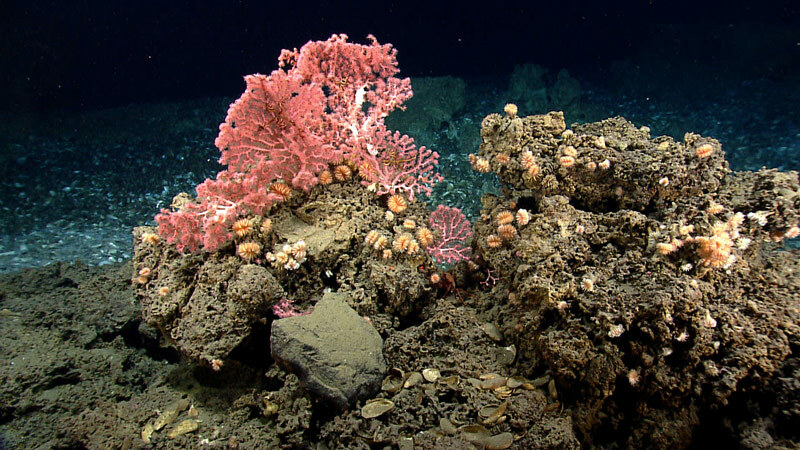 Greater than half of all coral species identified to date are found in the deep sea, at water temperatures ranging from 4-12°C. Much like their relatives in shallow-water tropical environments, deep-sea corals come in a wide variety of shapes, colors, and sizes. 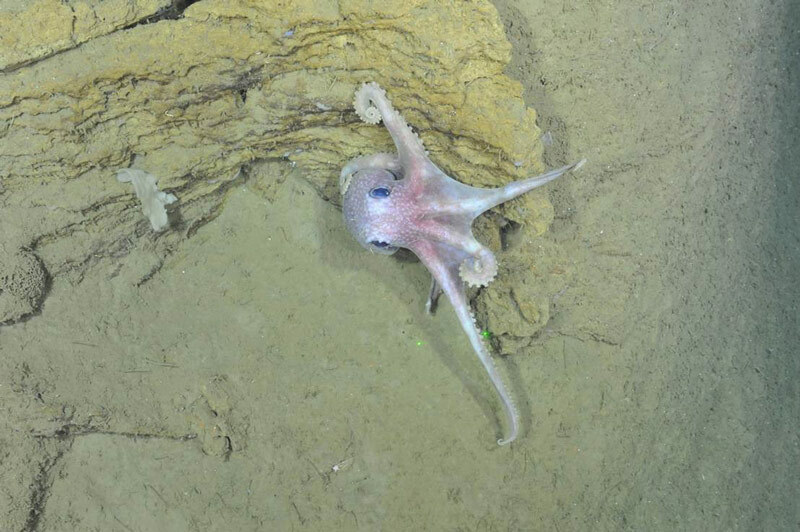 Cephalopods are encountered in all phases of the exploration. The midwater is the biggest biome on Earth and photos of fast moving cephalopods and fish are rare.